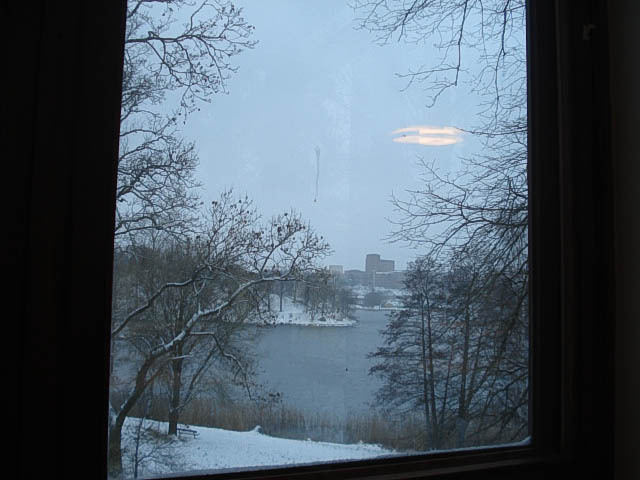 View from the study room at the school library – the lake and a huge (royal) park planned by a former king of Sweden. 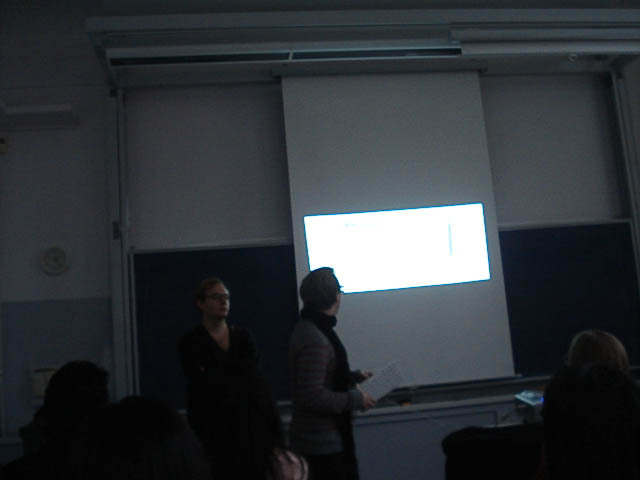 The guys from Noko Jeans made a great presentation at the seminar, as expected. Lots of people present, all enjoying the pics.